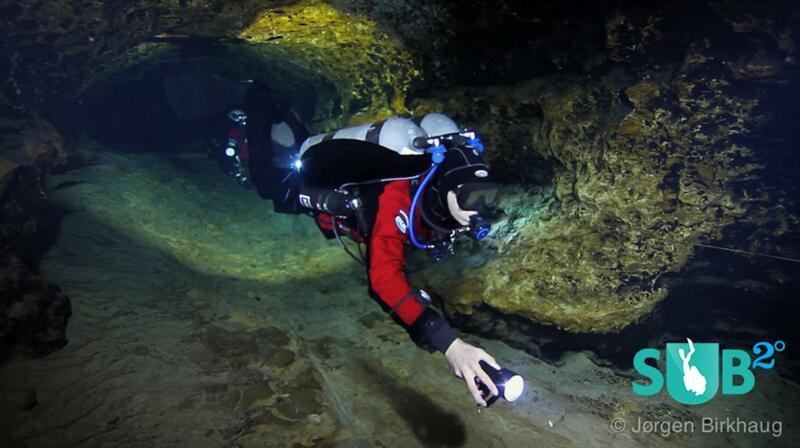 Cave diver in Devil's Eye cave following the double lines. Going downstream through The Roller Coaster. A team of cave divers approaching The Lips in Devil's Eye Cave. A diver is working hard in high flow conditions to remove a temporary guideline in Devil's Ear. 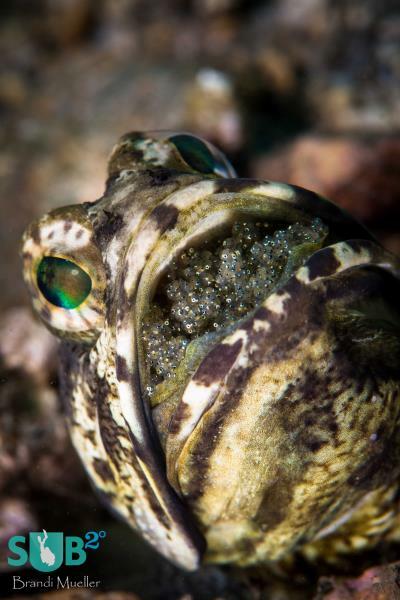 Notice the direction of the bubbles leaving the diver. Normally they go up! 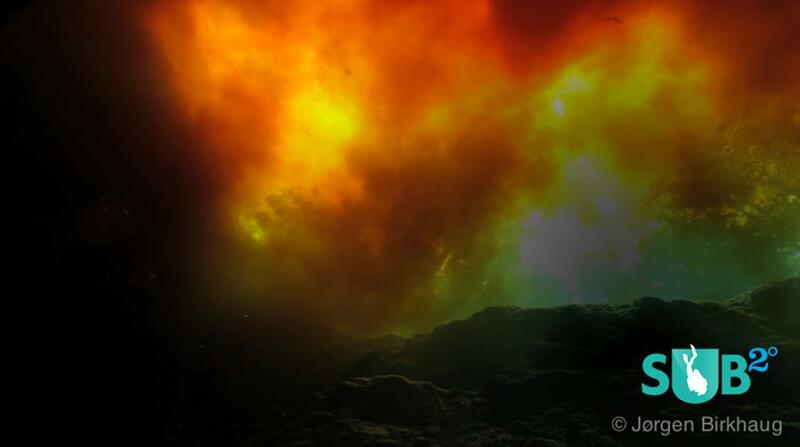 A diver coming through the area known as The Lips in Devil's Eye Cave. Fresh clear water from Devil's Ear Spring mixes with the murky river water from the Santa Fe River creating spectacular colours and lighting. 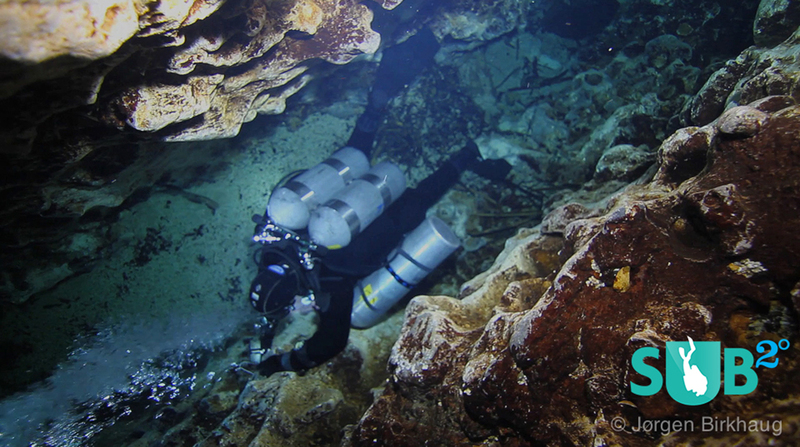 Florida is one of the world’s premier destinations for cave diving, and the Devil’s Eye cave system should be on any cave divers list of places to dive when visiting the region. With more than 30,000 feet of surveyed cave in Devil’s, you can spend weeks, if not months, diving and exploring this system in air-clear water and still not see it all. 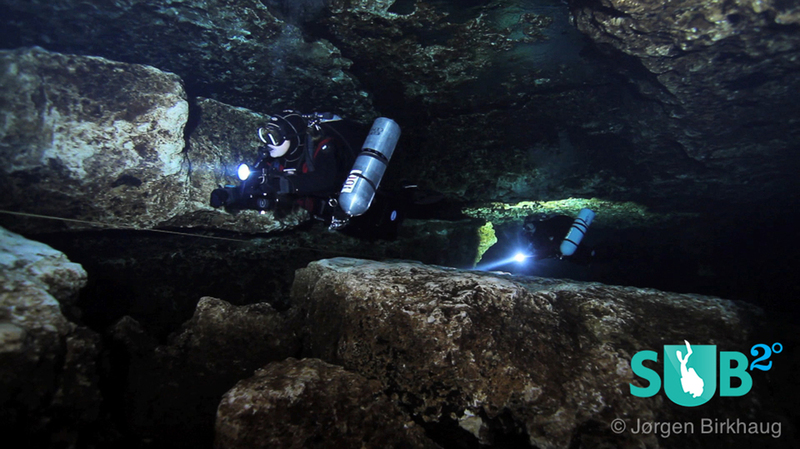 Even to this day, cave divers from North Central Florida are still exploring and mapping new sections of this cave, adding to the intense variety of this particular cave system. Access to the actual system is through Ginnie Springs, a privately owned park, located just outside of High Springs right next to the Santa Fe River. 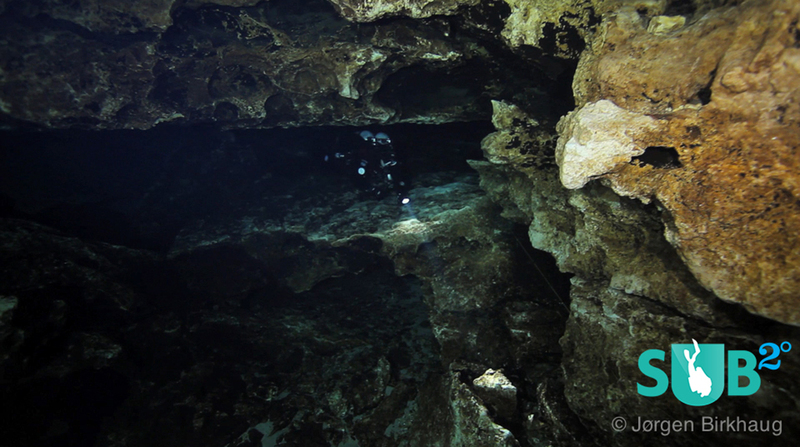 In High Springs you will find several dive shops that cater to the cave diver, facilitating logistics for this kind of diving. Millions of gallons of water are discharged into the Santa Fe River from the springs that comprise Devil’s System, making this a high flow system; you should be accustomed to diving in these kinds of conditions before venturing in. 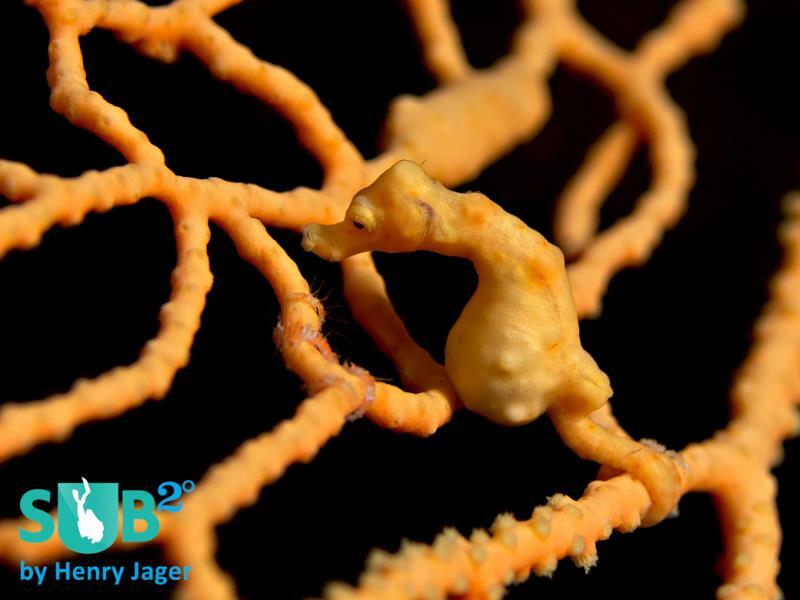 If this is your first visit, it might be a good idea to team up with a guide or someone with previous experience for the first dives in order to become used to the conditions. 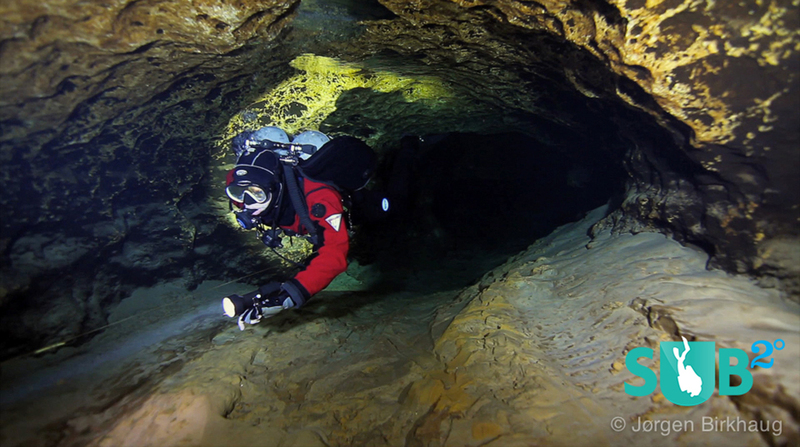 Proper finning skills combined with a good pull-and-glide technique, and correct positioning in the cave is imperative in order to get the most out of your dive in Devil’s. The system is comprised of three springs, which provide access to the cave conduit: Little Devils, Devil's Eye and Devil's Ear. The Ear is the most commonly used entrance, although in order to reach the mainline you will have to pass through a series of restrictions in high flow, making running your reel and guideline quite the challenge. You will reach the mainline after about 100’/30m and conditions here are usually much calmer, allowing you to catch your breath and attach to the mainline before continuing further upstream, exploring the numerous passageways available in this beautiful limestone cave. I have a Commercial Diving school in Pasco County. We purchased a sink hole that has been closed to the public since the 70’s that we operate from. 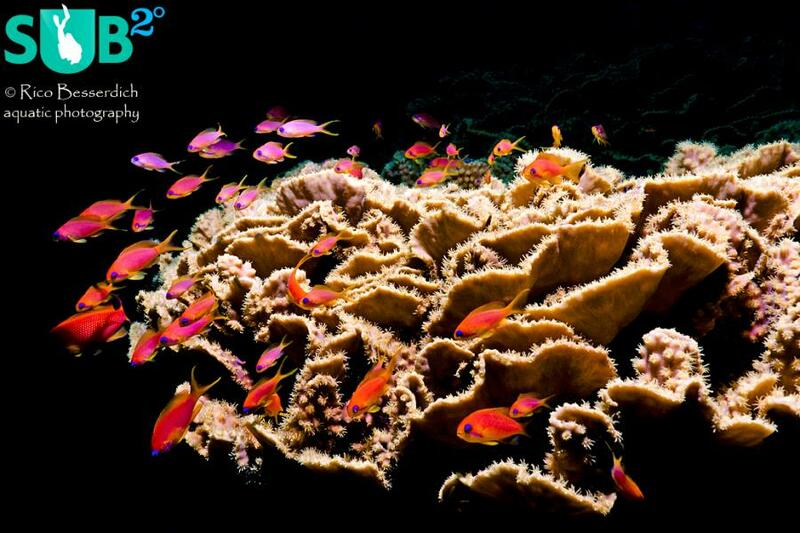 It is well over 200 feet deep and not fully explored. I would like to put the word out that it is now available for diving. We have air fills, Chamber on site.